Legend, 3B model, .508" (12.9mm) bore, 8" (203mm) yellow brass bell, nickel silver outer slides, lacquer finish, 7C mouthpiece, woodshell case. 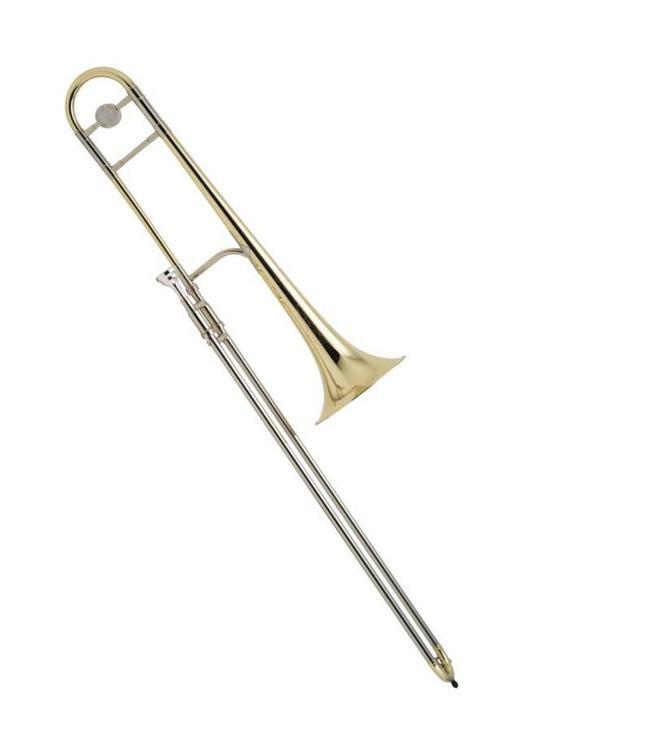 The most versatile commercial trombone in the world, suitable for both lead and solo playing. Full warranty.